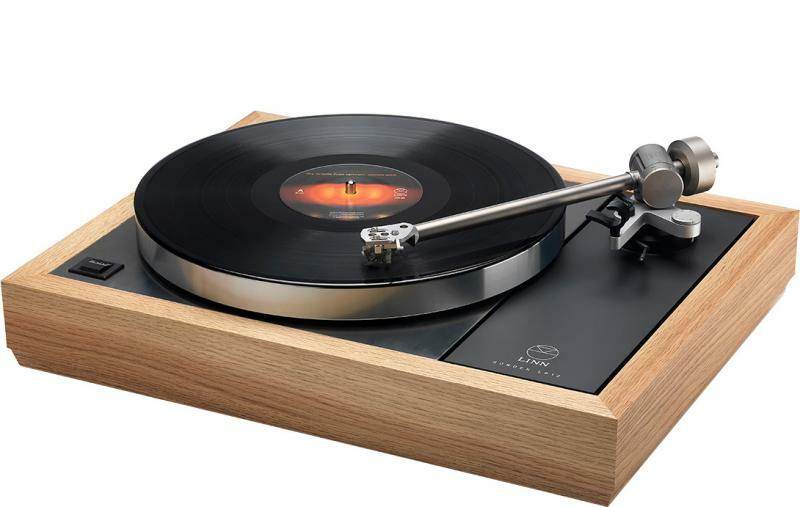 Linns flagship Klimax LP12 turntable offers the pinnacle of vinyl reproduction today, setting the benchmark worldwide for all other turntables on the market. Over 40 years' worth of research and development has gone into this latest evolution of the turntable that turned the hi-fi industry on its head back at the beginning of Linn's journey to make better sound. Each precision-engineered upgrade has uncovered more music from the depths of the record groove. It includes the best of Linn's precision-engineered upgrades, and because it's modular, you can update it whenever we release a new upgrade. A Klimax LP12 is an investment that will amaze and reward you for years to come.